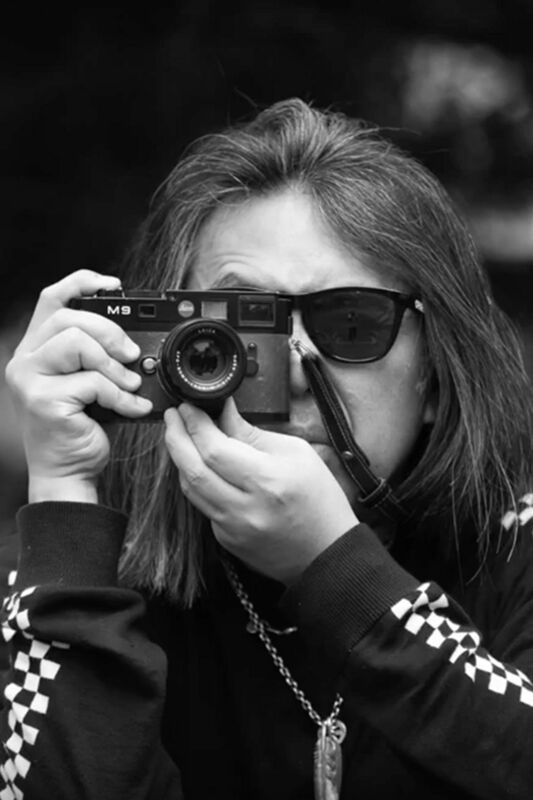 With over three decades in the game, and with work spanning music, film and fashion, Hiroshi Fujiwara's influence and interests reach across the globe and into the countless subcultures that persist from high fashion to streetwear. Fujiwara is no stranger to collaboration and creative connections. Under the banner of numerous brands, boutiques and personalities, he's produced projects that stretch the definition of any genre, as he does with Nike, where he collaborates on footwear as part of the NikeLab x fragment series of sneakers, and of course as a pioneering member of Nike's HTM imprint alongside Mark Parker and Tinker Hatfield. In NikeLab's short film, Two Things, the soft-spoken superstar opens up on his philosophies around design and collaboration.